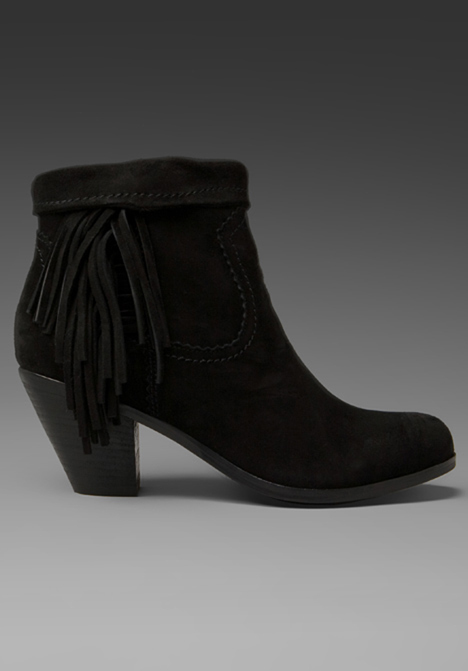 I've been jonesing for a pair of casual, tout-aller black booties and finally found the perfect pair. After hearing rave reviews about these sepcific Sam Edelmans from my girl Stephanie, i decided they were the ones. Should be receiving them shortly from Nasty Gal! 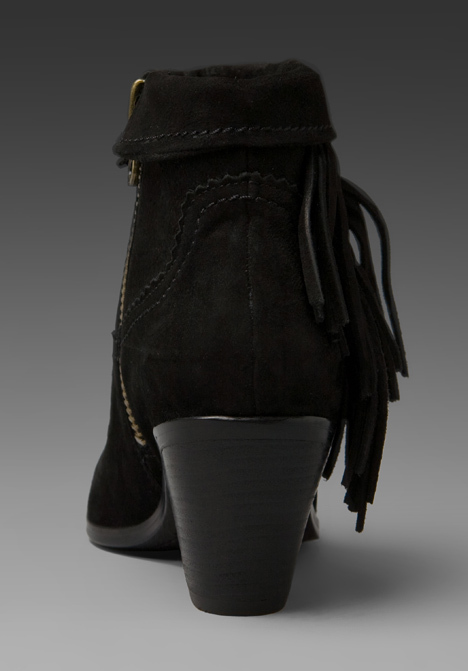 Those boots are amazing, I have been swooning over the tan ones for a while now... the black are gorgeous, too! I've been craving a pair similarly styled. they are so amazing. you'll love them, stephanie convinced me to get them too. 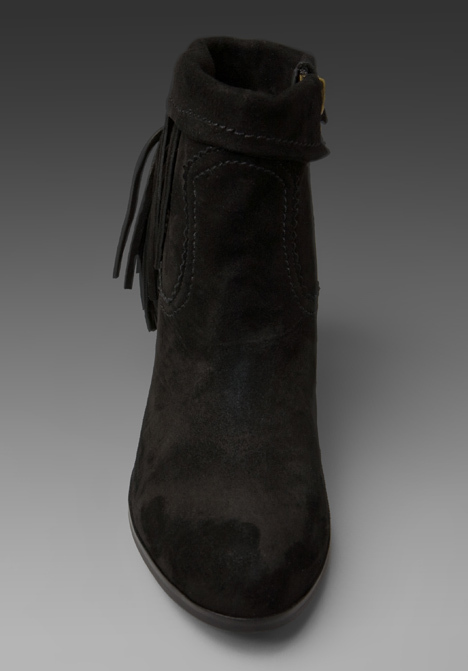 i have them in brown and they've been my go to summer boot. ahhhhhhhh :( what a sad story!!! they're stunning in black!